This error is caused by a corrupted license file. 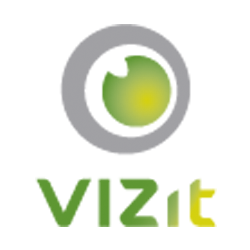 Vizit™ license file is an XML document, so any changes to the file contents (including adding/removing whitespace) can break the license file structure and make the file invalid. Normally you can experience license file corruption after downloading it using Outlook Web client. The workaround is to not use Outlook Web client for downloading the file and copy the license over from your desktop.